Dane van Niekerk carried over her fantastic form with both bat and ball in the T20I series to the first ODI against Sri Lanka, and earns Monday’s Play of the Day award, writes ANITHA MADIKIZELA. Van Niekerk had an all-round Player-of-the-Match performance during the rain-affected first ODI between South Africa Women and Sri Lanka in Potchefstroom – which was reduced to 48 overs a side as the visitors won the toss and elected to bowl first. The Proteas Women’s ‘captain fantastic’ produced yet another blistering innings as she scored her maiden ODI century to help South Africa post 225-7 from their allotted overs. 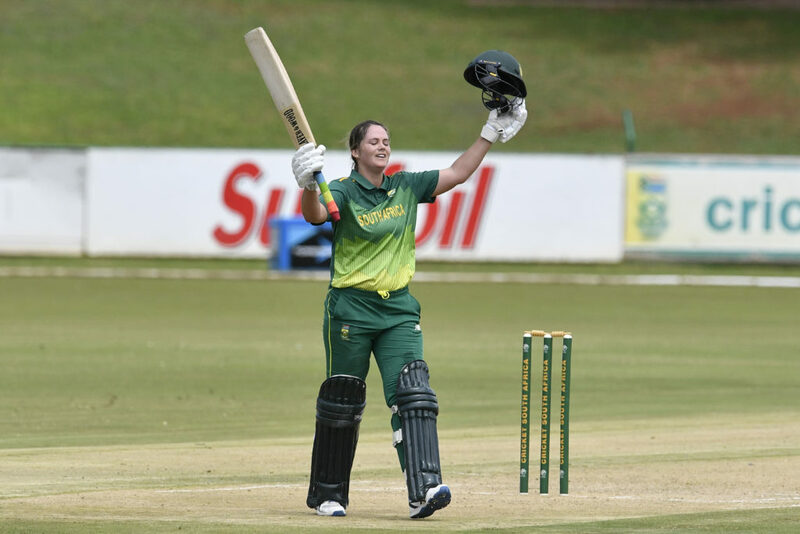 Her 117-run partnership alongside the impressive Andrie Steyn (75 off 100 balls, 5×4, 1×6) laid the foundations of the South African innings before the opener was dismissed in the 35th over. Van Niekerk continued her assault on the Sri Lankan bowling attack by smashing a quickfire 102 off 117 balls – which included five fours and one towering six – before being dismissed by Oshadi Ranasinghe (3-40 in nine overs), who was the pick of the opposition bowlers. Her record innings also resulted in the Proteas’ skipper becoming only the fourth woman ever to reach 2000 runs and take over 100 wickets in international ODIs. Sri Lanka began well with the bat, thanks to Anushka Sanjeewani (19) and Prasadani Weerakkody (47 off 67 balls, 6×4) putting together a rapid 57-run opening partnership within 11 overs. The pair were scoring at well above the required run rate of 4.71 before the introduction of Van Niekerk into the attack put a spanner in the works as the Proteas skipper pocketed the wicket of Sanjeewani. Van Niekerk also accounted for Sri Lanka’s dangerous captain Chamari Atapattu for just 15 (27 balls, 1×4) before finishing with figures of 2-26 from her 10 overs. 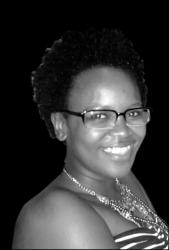 Experienced pacer Masabata Klaas backed her captain up well by picking up 3-46 in seven overs to help restrict the visitors to 218-9 off their 48 overs as they fell eight runs short of the winning score. The seven-run victory puts South Africa 1-0 up in the series, with two matches still to be played at the same venue. The second ODI will be contested on Thursday 14 February, at 10am, with free entrance into Senwes Park offered throughout the series.